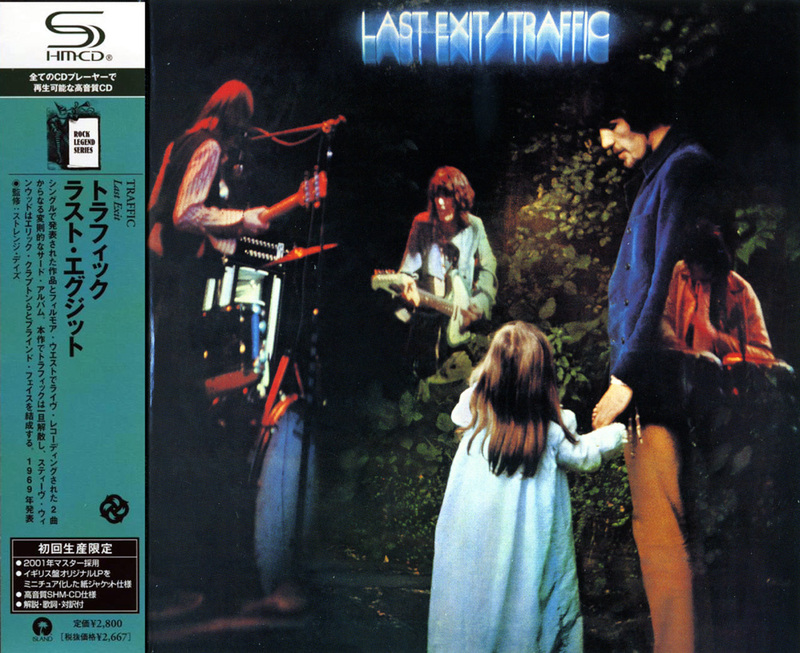 Since Traffic originally planned its self-titled second album as a double LP, the group had extra material left over, some of which saw release before the end of 1968 (there was a new, one-off single released in December, "Medicated Goo"/"Shanghai Noodle Factory"). In January 1969, Steve Winwood announced the group's breakup. 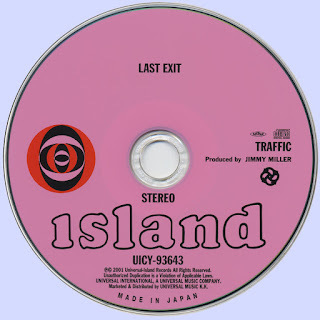 That left Island Records, the band's label, in the lurch, since Traffic had built up a considerable following. 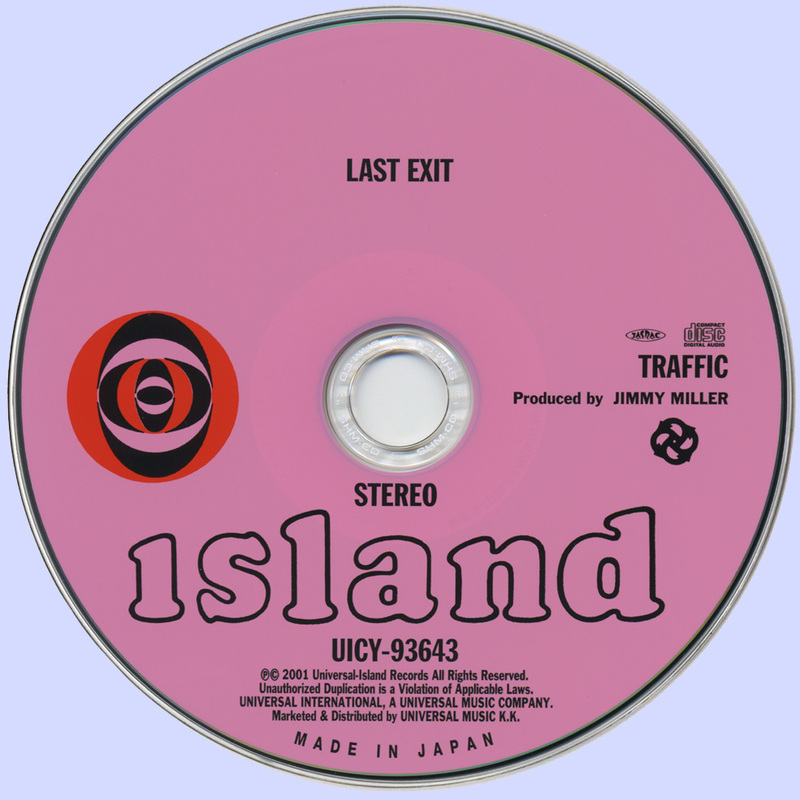 As far as Island was concerned, it was no time to stop, and the label quickly set about assembling a new album. The non-LP B-side "Withering Tree," "Medicated Goo," and "Shanghai Noodle Factory" were pressed into service, along with "Just for You," the B-side of a solo single by on-again, off-again member Dave Mason that had been released originally in February 1968 and happened to feature the rest of the members of Traffic as sidemen; a short, previously unreleased instrumental; and two extended jams on cover songs from a 1968 live appearance at the Fillmore West. It all added up to more than half an hour of music, and that was enough to package it as the posthumous Traffic album Last Exit. Actually, Last Exit isn't bad as profit-taking products go. "Just for You" is one of Mason's elegant folk-pop songs, including attractive Indian percussion. "Medicated Goo" has proven to be one of Traffic's more memorable jam tunes, despite its nonsense lyrics, and the equally appealing "Shanghai Noodle Factory" is hard not to interpret as Winwood's explanation of the band's split. And while the cover material seems unlikely, the songs are used as platforms for the band to jam cohesively. So, Traffic's third album, thought at the time of its release to be the final one, has its isolated pleasures, even if it doesn't measure up to its two predecessors.